This week, we get 6 discounted games to take a look at, and almost all of them are pretty fun. 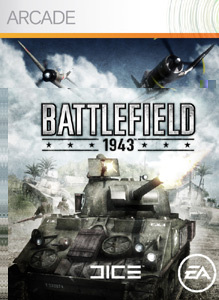 Worms 2, Peggle, and Duke Nukem will be 50% off at 400 MSP each, and Serious Sam, Battlefield, and Call of Duty will be 30% off at 800 MSP each. Plenty of great games here, so pick a few and enjoy these deals for one week only! 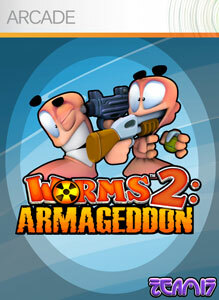 "Worms 2: Armageddon is the most fully-featured digital version of Worms™ ever. With online and offline multiplayer, voice support, a raft of new weapons, all new landscape themes, play modes, hats, skins, speech-banks and single player content; it’s a package as high on fun as it is destruction!" 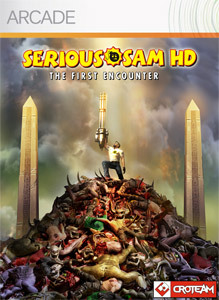 "The legendary Sam "Serious" Stone returns to battle the relentless hordes of Mental's army in glorious high definition on Xbox LIVE Arcade in Serious Sam HD: The First Encounter. 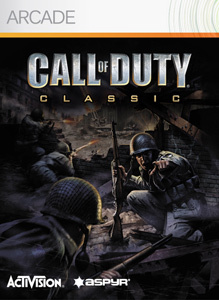 Based on the original indie arcade shooter sensation Serious Sam: The First Encounter, Serious Sam HD features stunningly redesigned visuals, over-the-top action, and intense online co-op for up to four players." 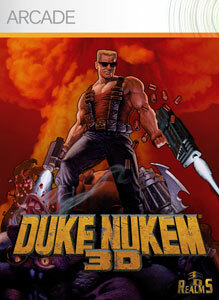 "Unlock the full version for 39 levels of mayhem! 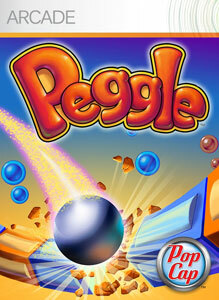 Wreak havoc on your foes with weapons like Pipe Bombs, Shrink Ray, and Freezer. Impress your friends on the leaderboards, earn achievements, and take advantage of the painless death system – rewind 10 seconds or 10 minutes, the choice is up to you. All new User Clip recording, sharing and uploading have been added and best of all - online multiplayer with cooperative and DukeMatch for up to 8 players through Xbox LIVE! What are you waiting for?"